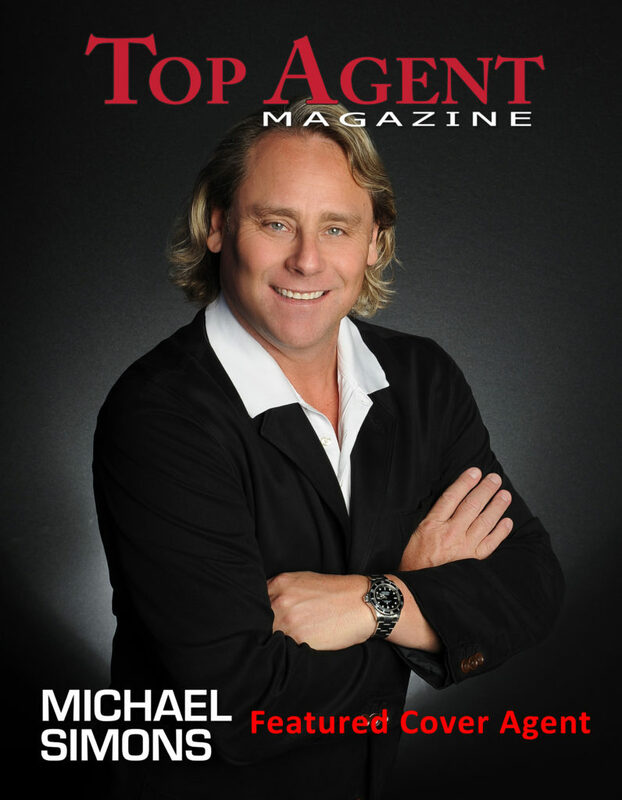 I am very honored to be chosen as a Featured Agent in Top Agent Magazine. When I came to Costa Rica I had the same dream that many of my clients have – to create a better life in paradise. Little did I know, through lots of hard work and dedication, that I would become a Featured Agent in one of the most prestigious Real Estate industry publications. Some of the best agents in the world have been featured in this magazine so I feel humbled to be in this special group. But most of all I hope that this honor signifies that I have been able to help so many of my clients realize their dreams here in our beautiful Costa Rica. At Top Agent Magazine, we consider every nomination we receive for publication. However, real estate agents, brokers, rising stars and others must meet certain criteria. All real estate agents, top real estate brokers and others profiled in Top Agent Magazine editions do something unique which makes them stand out from the others. They include rising real estate stars in the real estate market. They are real estate agents and brokers with decades of experience in specific communities in the world. They have proven expertise in marketing homes for sale. They are the best brokers in the world, who volunteer and spearhead charitable endeavors to benefit the communities in which they work, live and play. So I read through various profiles of other Top Agents from previous issues and started to understand that Top Agents really do go above and beyond just selling real estate and become a partner in their clients lives and become chief agents for their clients happiness.